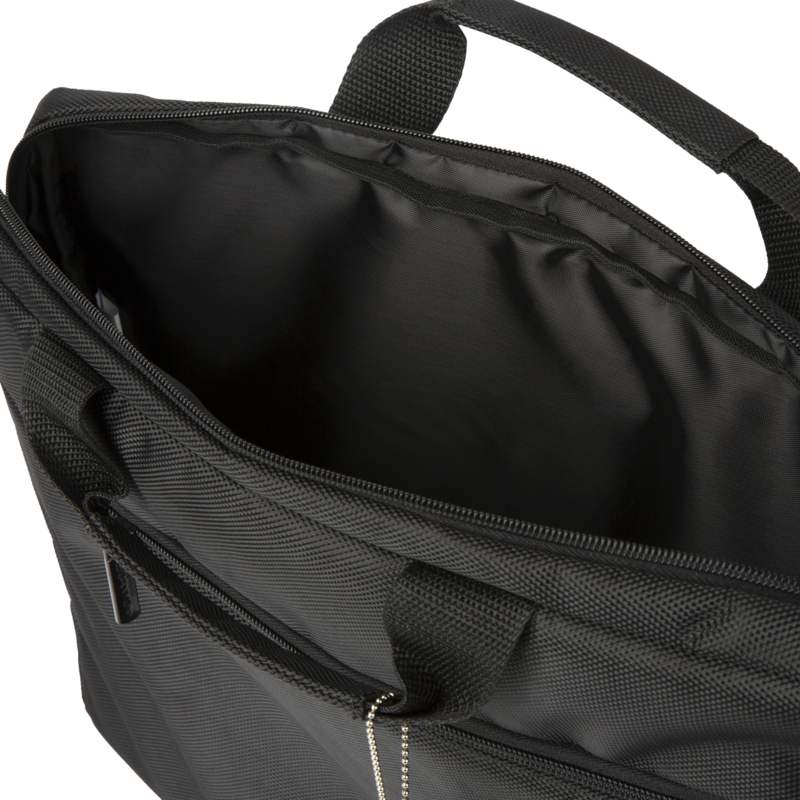 With the simple and slim design, this casual bag will become your perfect everyday assistant. 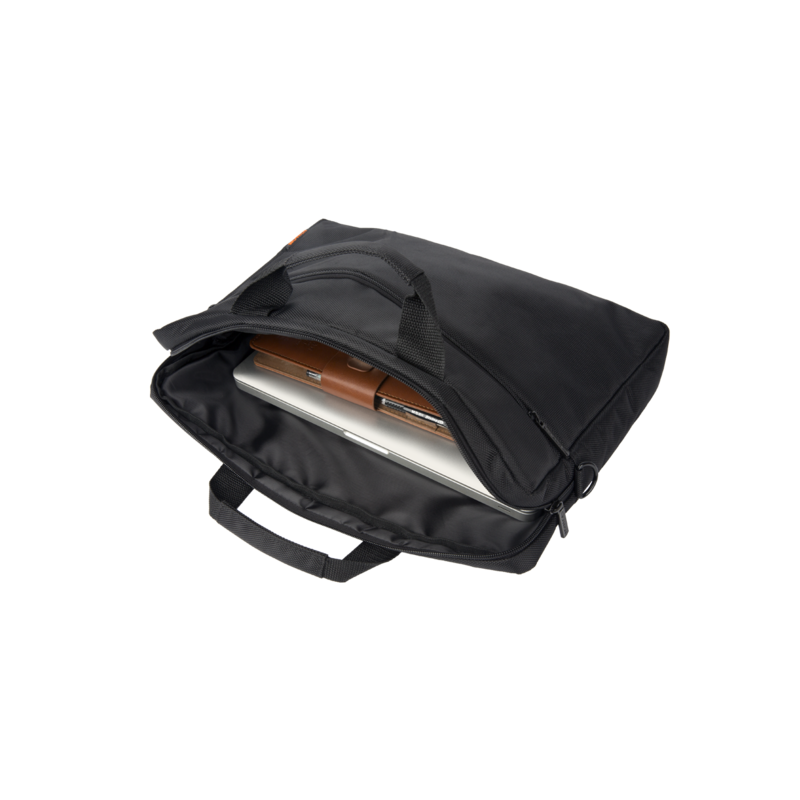 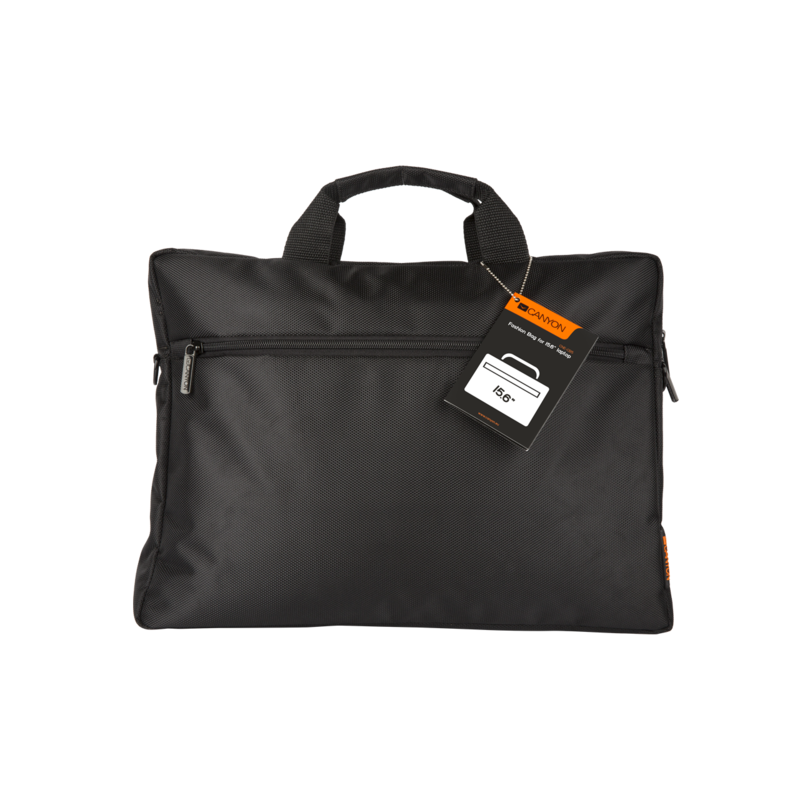 Its protective body will keep your laptop safe from damage and easily accessible zipped pocket will provide an extra space for your personal belongings. 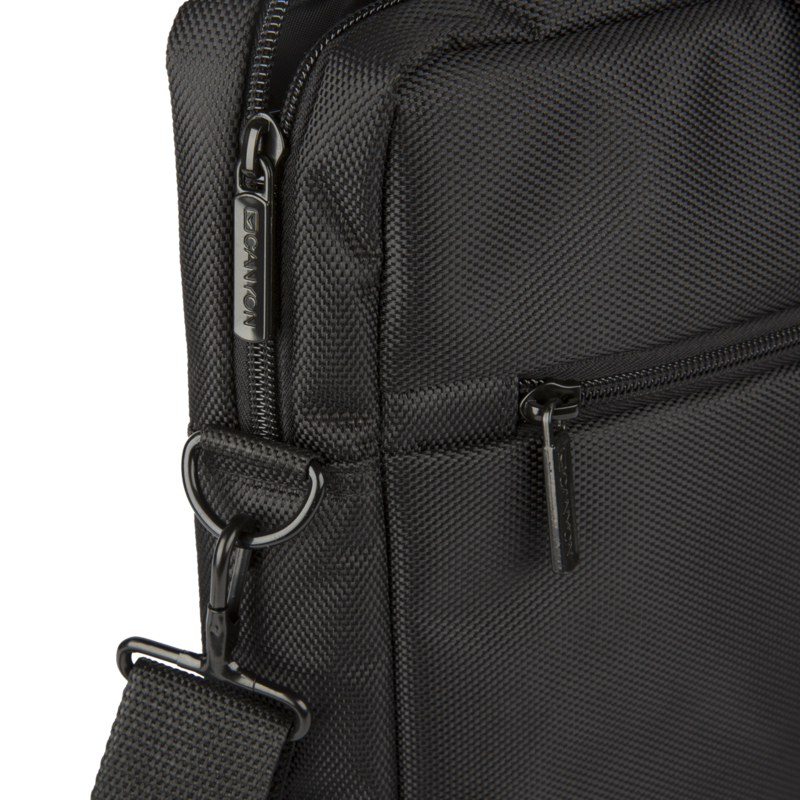 The detachable padded shoulder strap allows you to carry the bag aslant or just on the shoulder for extra comfort. 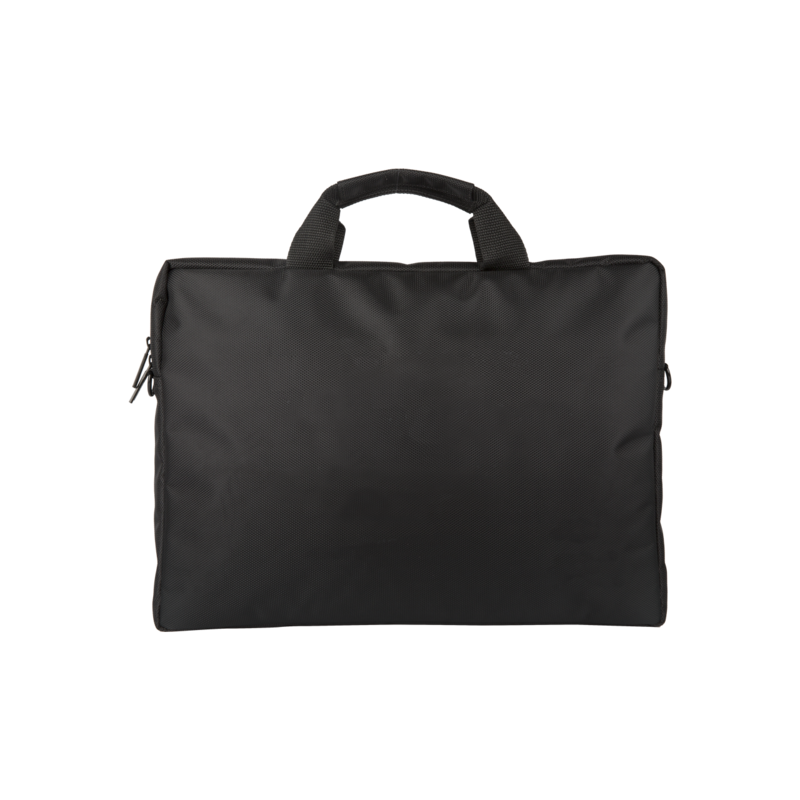 Parent Products Laptop up to15"